The successful new concept of rally series doubles up with a twin series for historic cars. Six events per each series, two of which are common. 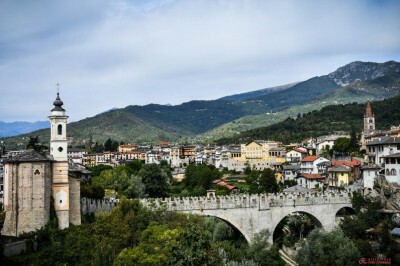 The 2019 TER – Tour European Rally will start, for the first time, from Italy. It will then move west to France before travelling back east. 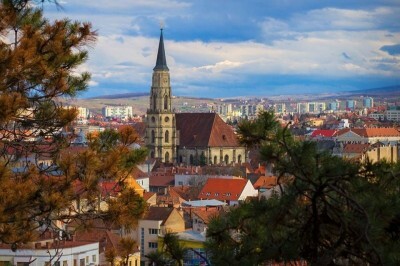 The pattern will continue as the series heads to Spain (another premiere) and returns to Romania before finishing once again in Switzerland. 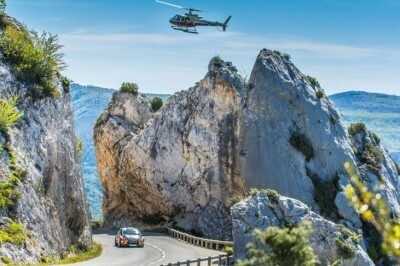 The new TER Historic will begin with Rallye Sanremo, on the legendary former world championship stages, followed by Rallye Antibes Côte d'Azur. With two events still awaiting confirmation by the ASN, the last two rounds will be Rallye Rias Altas and Rallye International du Valais. 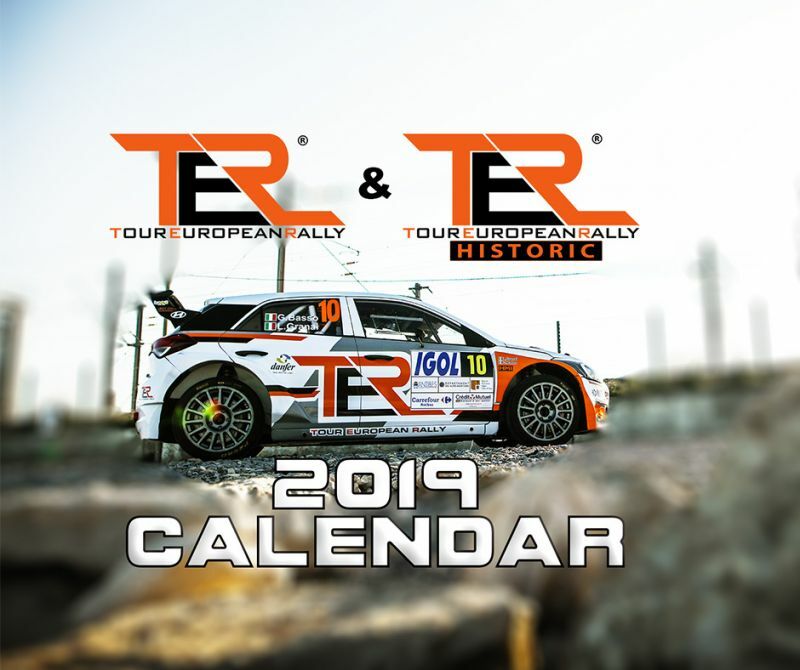 Drivers, teams and fans, the 2019 TER – Tour European Rally and TERHistoric await You!